We’ve praised the previous releases of the San Francisco indie-pop/grunge/California surf-rock band, whether it be an EP or new demos and we are curious what a full-length LP holds in store for us. They ponied up the cash for studio time and are now asking for some help from the community at large on Indiegogo to fund releasing those recordings. They are asking for an incredibly modest $600 to finish up their album and are already halfway there. 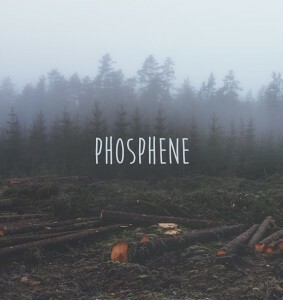 Help bring them home; the world could use more Phosphene. This entry was posted in Other Great Stuff! and tagged grunge, Indie, indiegogo, Kickstarter, Phosphene, San Francisco by Clay. Bookmark the permalink.